Hello! 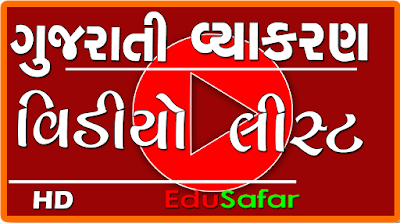 Friends, Do you want to write Gujarati in Facebook, Word, Excel etc. So don't worry Google Input Tools is one of the best feature for typing in Gujarati. Some friends asked how to type Gujarati? So this post is published for them.You can write easily through Google Input Tools. Here PDF file is given to you. 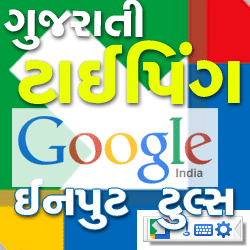 In this file some tips are given with pictuers like as how to write Gujarati ?How to use Google Input Tools. etc. Read these tips properly then download Google Input tools and apply it. I'm sure you will learn easily to type Gujarati.Use and Enjoy it.Thanks for Visit us. Tamari site parthi ganhu badhu sikhwa male se. Thank you.